Tableau is a general purpose data visualization platform, and in this it excels. It does not come with the collaboration features of Domo, but could certainly be configured to act as an executive information system. 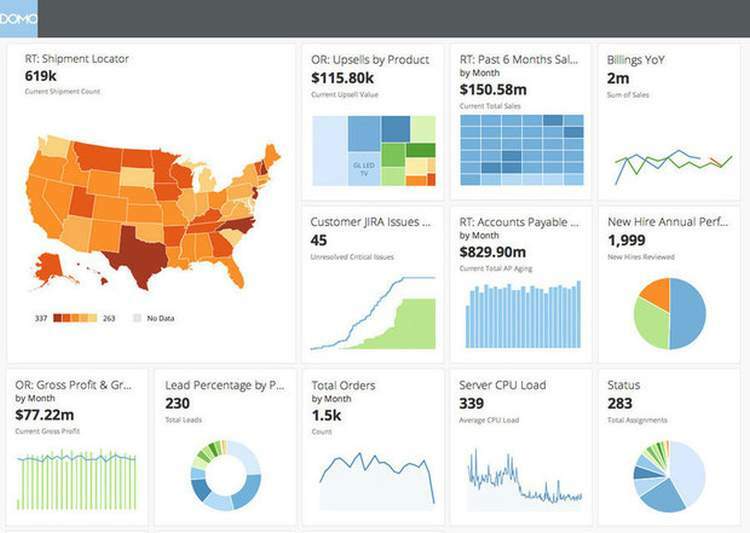 Qlik Sense probably offers the best data visualization and discovery toolset available today. Again it does not come with the social and collaboration features of Domo, but it can be extended to provide very advanced charts, dashboards, and other functionality. A very hot contender in reality. Birst is a complete cloud based enterprise BI solution with a sophisticated data architecture. Its scope is much broader than Domo, and it is capable of satisfying many more types of user. 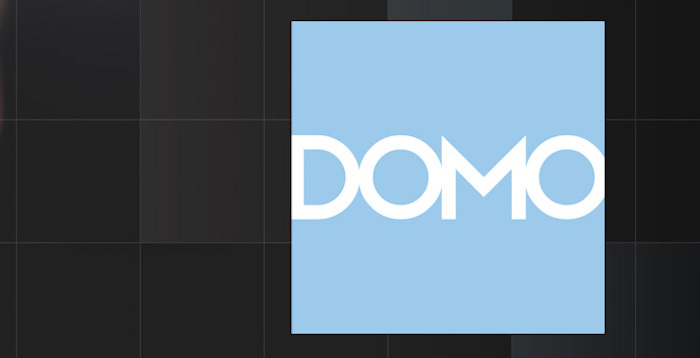 Domo is a privately held business with US$450 million in funding.